It is the start of a new year, and people's thoughts often turn to diet and exercise, making up for holiday indulgences. Pets also suffer from overeating and lack of exercise. But there are more things to consider than diet and exercise when it comes to being a good example for our pets. Here, in no particular order, are 10 tips to a healthier lifestyle for our pets and animals in need. 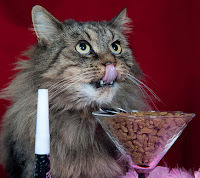 It's easy to become frustrated with a pet's mistakes: Fluffy knocking over the vase of flowers on the table; Fido jumping on guests with muddy paws. Pets aren't human, and it's hard to forget sometimes that their actions aren't deliberate. Cats are curious creatures, dogs are friendly. Remember that pets will sometimes do seemingly naughty things and forgive them. After all, Fluffy forgave you for stepping on her tail that time! Everyone has a different budget, but finding a food that matches your pet's dietary needs and fits into your budget is important. A quality diet means better health for your pet, fewer unpleasant smells, and less money spent at the veterinary clinic in the future. Often overlooked, grooming your pet is an important part of responsible pet ownership. Offering baths to your budgies, brushing your rabbit, or taking your dog to the groomer will not only help your pet look better, but feel better too. Brushing your pet is an excellent bonding experience. Ensuring your pet has adequate exercise also helps keep her healthy and trim. 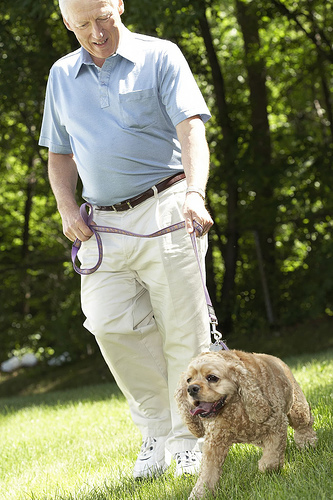 Walking your dog is great exercise for you, too! A well-exercised pet is less likely to be destructive in your house (Less chewing of furniture! Less curtain climbing!). Physical exercise helps to keep your pet happy. Mental exercise is just as important as physical exercise, and goes a long way to prevent naughty behaviour. 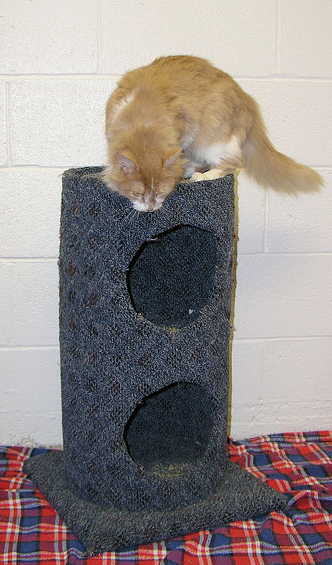 Dogs love puzzle cubes and Kongs, cats adore scratching posts and toys, and hamsters love wheels and chew toys! Giving your pets challenging, safe toys will keep them happily busy. 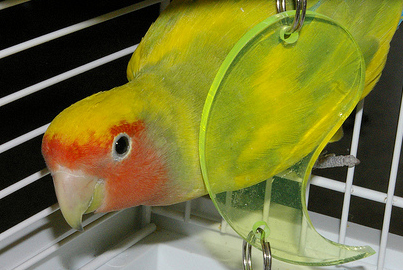 Pet birds love toys too! Many people think of obedience classes like school: useless, repetitive lessons that are boring. 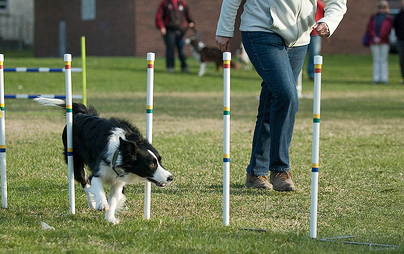 While that may have been true of dog obedience classes of the past, they are certainly more fun and more rewarding now! Your trainer can help you train your dog, and give you tips for your dog's unique personality. Training your dog not only helps him be a better companion for you, but helps to shape your dog into a better canine citizen. Often we associate a trip to the vet as something only required when your cat becomes unwell, however is also important to remember that visiting your cat on an annual basis is equally important for your pet's wellbeing and longevity. At the annual exam the veterinarian will ask you questions about overall health of your pet, including changes you may have noticed. It is during this examination that potential problems can be picked up. During your visit, your veterinarian will look at and discuss: dental health; weight; skin and coat issues; eyes and ears; parasite control, heart health; and a musculoskeletal exam. Your veterinarian will ask if you have any questions, this is a good time to discuss any concerns you have or ask questions on health, diet, parasite control and general pet care. Fluffy isn't able to give someone your address, so help her return home should she get lost. There are different types of identification: address tags, municipal registration tags tattoos, and microchips. 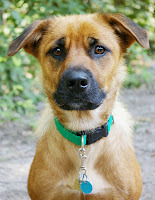 Microchips provide a permanent, non-removable means of pet identification that will not fade or be lost over time, as can occur with tattoos or tags. Owner information can be accessed immediately, ensuring the rapid return of the lost pet, avoiding delays, which can occur with other methods of pet identification. And if your pet already has proper identification, now is a good time to make sure the information is up-to-date! Every year thousands of animals must be euthanized because they are unhealthy, born into poor conditions and not cared for properly or because there are no homes for them. If your pet has one litter, even if you find homes for most of the pups and kittens, in one year, all the pups or kittens could have litters of their own. Millions of dollars are spend annually to care for lost, abandoned and unwanted pets...and millions more destroy those that do not find homes. Health and safety are threatened by rabies, dog bites, cat scratches and traffic accidents. Property may be damaged when dogs run "wild" or in packs. Yards and walkways can be fouled with urine and feces. Speak up when you notice neglected or abused pets in your neighborhood. This isn't pleasant, but if you can help even one animal escape a painful life, it is worth it. Pay attention to animal issues in your community. Speak up for stricter animal cruelty legislation, and to support pet-friendly initiatives, such as local dog parks.